To make room reservations for the meet click on the photo below. The Wyndham Gettysburg gives you the chance to live in comfort while you tour of some of the nation’s most important historic sites. This 248-room full-service hotel on six floors is located on a site with a 2nd hotel with 400 rooms combined and over 1000 combined parking spaces. There are large and attractive public rooms and there is a giant-screen movie theater on site. Rooms have flat-screen cable TVs with seating areas, and plenty of space to lounge or get some work done. There are three restaurants on-site two serving traditional American cuisine. The lobby bar is the place to be and the large indoor heated Olympic-size pool, hot tub and fitness center are just what the doctor ordered after a day at the battlefields. The hotel provides a free shuttle to local attractions. 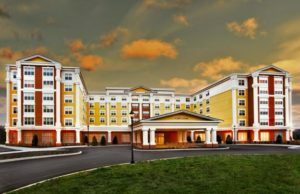 Located east of Gettysburg, just off Routes 15 and 30, the Wyndham is 10 minutes from Gettysburg National Military Park and the Gettysburg Battlefield Museum. Downtown Gettysburg is three miles away. 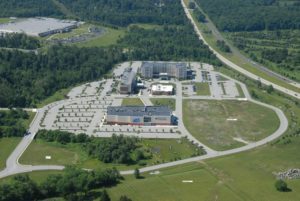 Harrisburg International Airport is 45 miles from the hotel, and Hagerstown Regional Airport is 41 miles away. 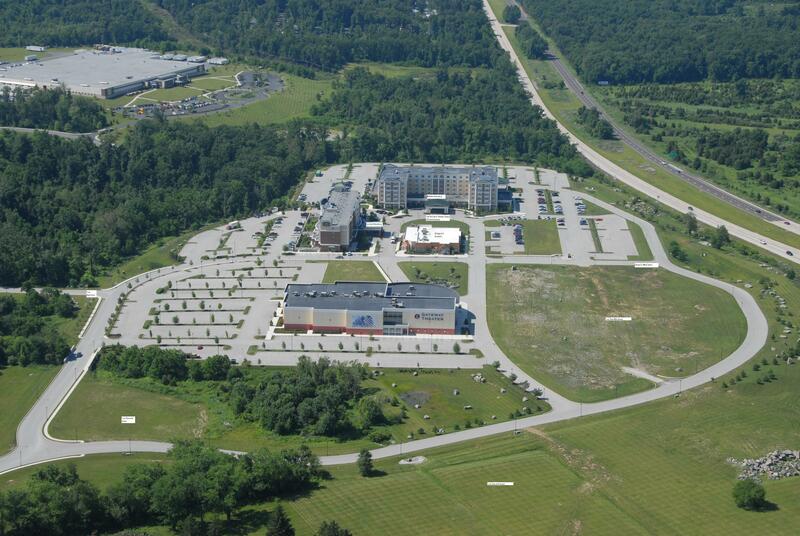 With 61,000 square feet of event space, this 100 acre location is the largest meeting venue in the area.